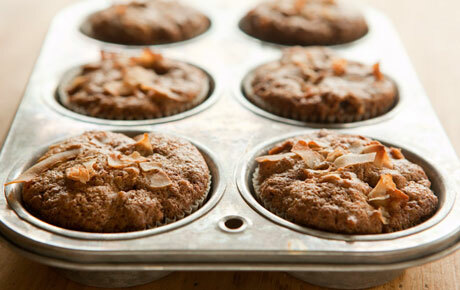 Sweet, flaky and delicious, with a health benefit! These are perfect if you’re looking for a fast, filling, healthy breakfast that’s low cal and full of fiber and other nutrients. A healthier cookie that tastes great!